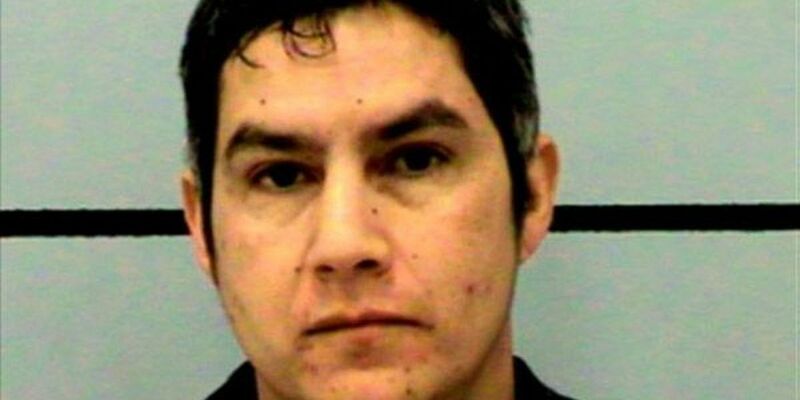 LUBBOCK, TX (KCBD) - Jerry Lee DeLeon, who was accused of sexually assaulting a young boy in 2010, has accepted a plea deal that was finalized late November and was instead found guilty of injury to a child intentionally/knowingly causing bodily injury. DeLeon was originally accused of assaulting a young boy and was arrested. His original charge was sexual assault but was later dropped in January of 2013 down to injury to a child.